Contact Jim for your mortgage needs! Jim Buick has over 34 years of experience in the financial industry. 22 years are in originating mortgages; specializing in first time home buyer's and self-employed borrowers. 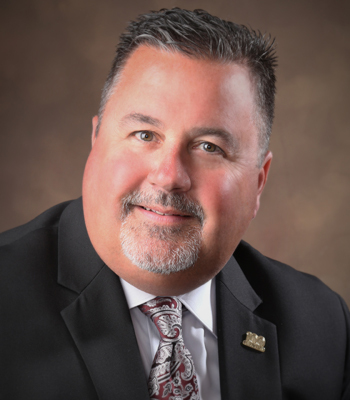 Jim is a member of ECAR (East Central Association of Realtors), NOCBOR (North Oakland County Board of Realtors), 100 Club of Genesee, Lapeer and Shiawassee Counties, and the Knights of Columbus. Jim has lived in Flushing for 18 years and his interests are travel, playing golf, watching football, hockey, and baseball. Not only does Jim lend in the community, he also supports the community!